Pelotan is high-performance sun protection designed specifically to improve performance, maximise comfort and allow athletes to avoid costly sunburn. 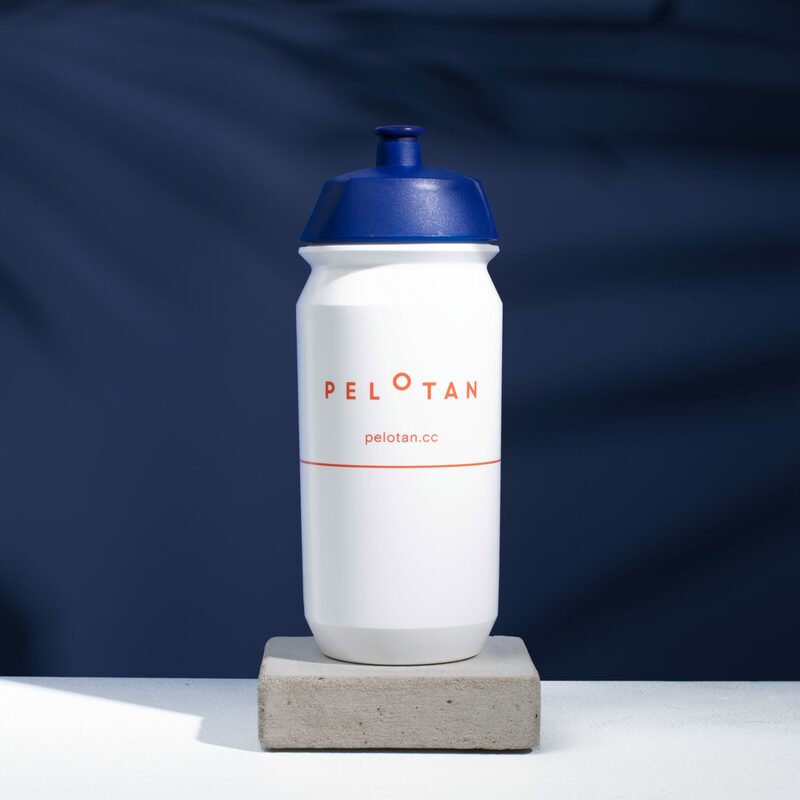 Already trusted by some of the most successful pro teams and most iconic cyclists of all time, we are delighted to bring Pelotan to the triathlon market – where sun exposure is a constant factor and every second counts. Failing to adequately protect skin from UV radiation has genuine impact on short-term performance as well as the body’s ability to recover effectively between efforts so it could be the difference between you and a new PB. Our flagship product is an alcohol-based spray which is clear, quickly absorbed, lightweight and breathable. It is water and sweat resistant and has been laboratory tested as lasting up to 8 hours at SPF30, making it ideal to meet the unique challenges faced by triathletes in both training and competition. As part of our commitment to the sport, we are now the Official Sun Protection Partner of the multi award-winning Outlaw Triathlon and to celebrate we will be running promotions and competitions throughout the 2019 season. To be in with a chance of winning entry to the sold-out Outlaw Half Nottingham event in May, plus lots of other Pelotan related prizes – simply click the button below and enter your details. We will announce the winner at the end of March, keep an eye on our social channels for further updates.